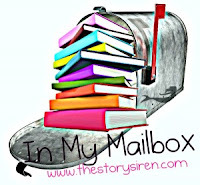 herding cats & burning soup: In My Mailbox! Follow Friday- get it away!!! Some Girls Bite Read Along- Week 4! Follow Friday- the craziest thing? 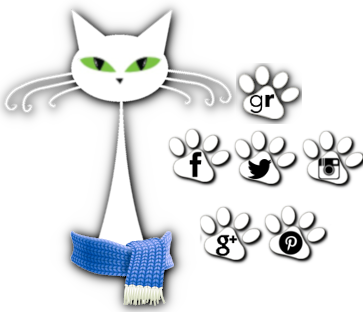 Wordless Wednesday... I has a...SMILE! Some Girls Bite Read Along- Week 2! Oh there was lots of girly squealing the last two weeks! Had a great time at a couple used bookstores and then oh then the mailbox. Signed copy I ordered of Lothaire finally got here! 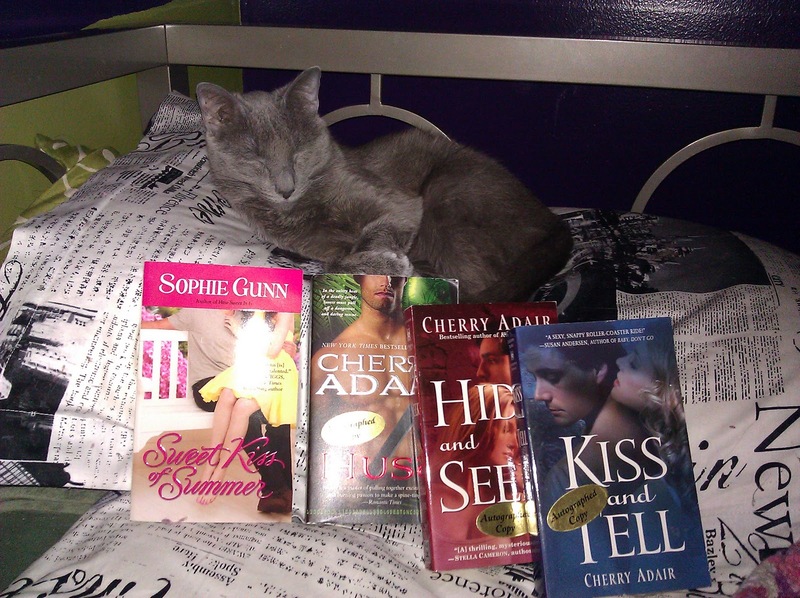 Plus signed books from a couple giveaways I won over the last month or so from Chloe Neill, M.L.Hamilton, Cherry Adair and Sophie Gunn. Like I said. Total girly squeals. I'm so not ashamed either. I definitely fulfilled that requirement this week :) My neighbors must think I've lost my mind a little! OOOOH, Squeals are okay. Especially when it comes to books. I got to Lothaire. thanks Grace :) I'm feeling much better about all the squealing! Hope you like Lothaire. I've heard some great things about it already! Great Mailbox! There is so many great books in that haul! Hope you enjoy them! Lots of book this week. I want to start reading Rachel Vincent's books. Yep :) It's great! I think I'm going to pick up Vincent's Soul Screamer book 1 first. I really like her writing even if she does drive me a bit crazy with some of her story lines. You should definitely give her a try! would love to have you join. Hope you get Lothaire soon! Just checked yours out. You got some great reads this week! Hehe. I'll feel no shame. Too many pretty books not to do a little squealing. I'm hoping to start the Dark Elite this week. Love her! Just checked out your blog. The top bit's so pretty! Awesome haul this week! Enjoy everything!